Hugo's vibrant portrait of the characters in late 18th century Paris is a world-famous story, which has also been made into an award-winning musical. Jean Valjean, an ex-convict, tries to turn his life around for the sake of his adopted daughter, Cosette. 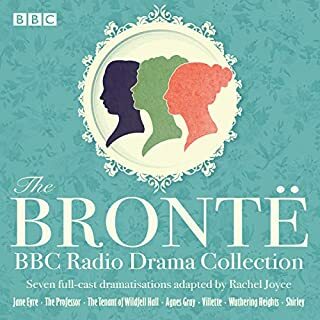 Set in turbulent times, this reding by Michael Jayston of this classic tale is a bustling and thrilling trip for a listener through the streets and cafes of a Paris finding its feet and losing its head. An adaptation of Victor Hugo's classic tale set in 15th-century Paris, dramatised in a collaboration between the BBC and Graeae, the disabled-led theatre company. Starring deaf actor David Bower, artistic director of Signdance Collective. Quasimodo, the deformed bell ringer, hides away in the bell tower of Notre Dame Cathedral, friendless and ashamed of his appearance. When the bewitching gypsy Esmeralda arrives in Paris, Quasimodo falls in love with her from afar. Starring David Bower and full cast. 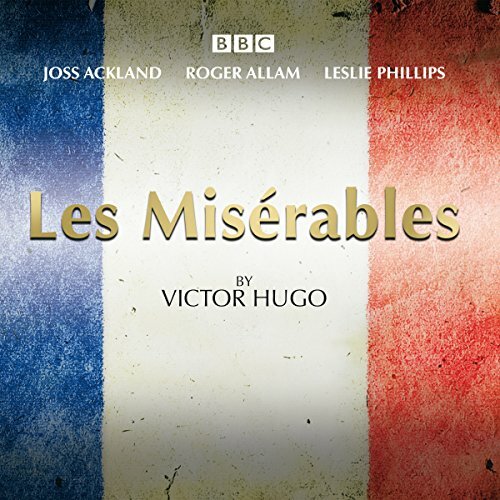 Joss Ackland, Roger Allam, and Leslie Phillips star in this BBC Radio 4 full-cast dramatisation of Victor Hugo’s classic novel. When poverty drives Jean Valjean to steal a loaf of bread from a baker’s window, it is an action that will haunt him for the rest of his life. A citizen of postrevolutionary France, he is sentenced to nineteen years’ hard labour. On his release his fortunes change, and he becomes a respectable businessman and member of society - and yet his past continues to dog him in the form of the sadistic Inspector Javert, who seems determined to pursue Valjean to the grave. A student uprising is gaining momentum in Paris, and barricades are being built around the city. Valjean’s adopted daughter, Cosette, has fallen in love with the young revolutionary Marius, and the lives of all three are in peril unless they can flee to safety. Some of the most significant moments in nineteenth century history form the backdrop for Victor Hugo’s powerful story, in which love and heroism march in the face of poverty and social injustice. 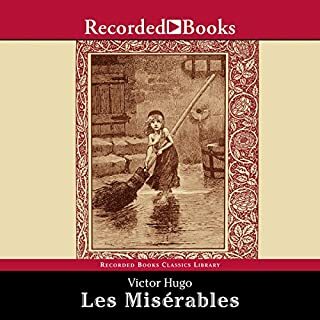 Where does Les Miserables rank among all the audiobooks you’ve listened to so far? 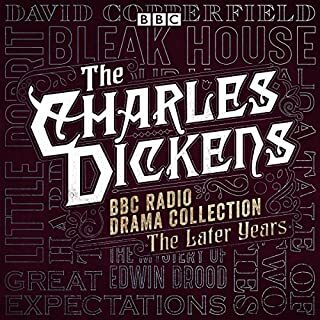 This BBC production is probably the best audio dramatization of Victor Hugo's novel. I have Orson Welles Mercury Theater version, which I love, the Focus On The Family version starring Brian Blessed, which is also quite good, but this adaptation takes more time, includes much more of Hugo's text and captures the characters best. Redemption. Redemption is a beautiful thing, and though it is carelessly presented in the story (a man, even a priest, cannot redeem a soul- only God can do that), the change in Valjean's heart is staggering to behold. The story is fiction, but it has played out many times in reality. Jesus Christ changes lives. Valjean is an excellent model for that theme. Grantaire, one of the students and Marius' friend. I believe he was the one that that slept through the "uprising," then stands with his friends as the police arrive. The story is a roller coaster of emotions, that's why it adapted to musical theater so well. It's easy to feel Valjean's anger at the beginning, Fantine's despair, Thernardier's treachery, Marius and Cosette's intense (but virtuous) love, Javert's misguided passion. It's all right there. 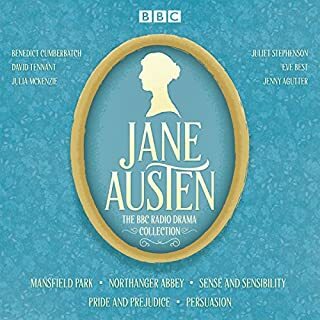 I typically listen to my Audible books/dramas on my iPod while I am walking, driving, exercising. This experience did not feel like it was nearly six hours long. It was told at a comfortable pace and never seemed to drag. It may be because I'm familiar with the source material, but I think it was probably because it was so well done. 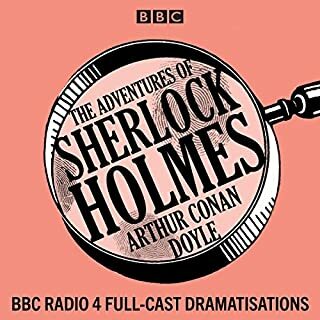 As a writer of audio dramas I always thought I might have a chance to crack this nut. Now I don't need to! The BBC did a terrific job, which I will listen to again and again. One of the Absolute Best!! I normally don't write reviews about anything. I usually keep my personal opinion to myself. However, I was completely blown away by this audio dramatization. The actors are outstanding, bringing the story to life. I truly enjoyed the experience and will be listening again in the near future. One of best in literature brought to life with excellent performance. It's easy to lose sense of time griped listening till end. One of my favorite stories... Revealed in a short and sweet way. The narrators have done an excellent job! This was my first exposure to Les Miserables and I couldn't be more pleased! Loved everything about it! The cast, the story, everything. My wife and little daughters liked it too. This radio performance is really neat...It's a better compromise to the book then film could ever be, you get the dazzle without sacrificing too much imagination. I'm going to look for more Full Cast stories! I loved the full cast. I always said there should be audio with at least a male/ female combination. nothing is more distracting than a man using high falsetto tone for women and a female sounding like the big bad wolf for ever male character. done can pull off the duel tones but not everyone. Like Watching A Broadway Play with your ears! What an amazing performance by the entire cast. With the imagination you can see in your minds eye everything that is happening. My only complaint was I simply couldn’t stop listening. I lost sleep and put off chores but would happily do it all again. I was apprehensive regarding ‘Les Miserables’ as my French is abysmal and I don’t like singing in stories. Okay to address the first point, nope you don’t need to know le Francais (or should that be la Francais?). Secondly my expectation has clearly been clouded by the West End musical and film adaptation. Thankfully there’s no singing! 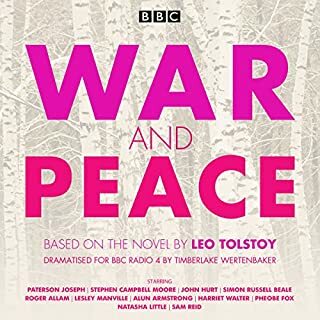 Moving on from my ignorance, what you do get is an engaging story lead by the marvellous Roger Allam who plays the lead role of Jean Valjean, and the wonderful tones of Joss Ackland who narrates. Jean val jean prisoner 24601 who else? Actually, I love them all, the master of the house de Nadia. Marius, Marius's grand father. Clearly adapted by someone who knows and loves the book of Les Miserables, there are many interesting points which do not usually make it into movies or musicals! The voices are all perfect and the sound effects bring the whole to life! Highly recommended!